Ferrari. There’s simply no other Supercar like it. The stunning Ferrari F430 boasts a 4.3 litre, 490bhp, V8 engine capable of almost 190mph. 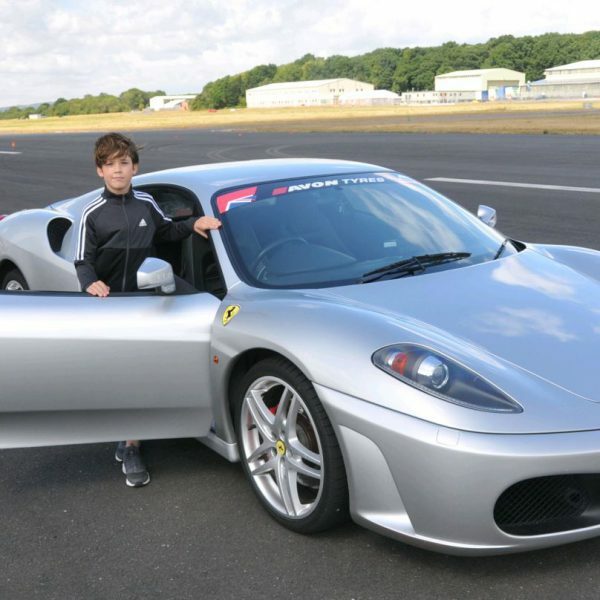 With an experienced Instructor in the passenger seat, our Junior driver will pilot a Ferrari F430 for 10 minutes around our specially designed courses at Elvington, Blyton Park, Dunsfold (Top Gear Test Track), Three Sisters and Bruntingthorpe. 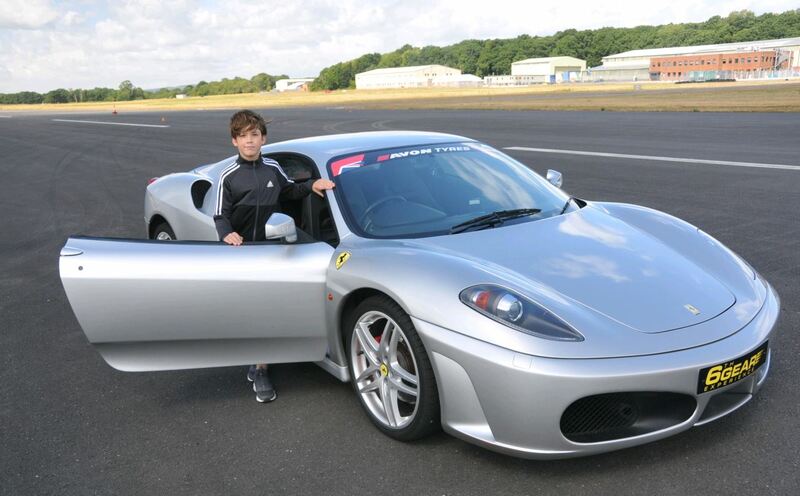 If that isn’t enough, one of our Instructors will then give the lucky youngster a thrilling high speed passenger ride in another Supercar which is sure to keep them smiling! They will then be presented with a Certificate of Supercar Driving Experience at the end.